Pewsey Male Voice Choir: Pewsey Music Festival Here We Come! 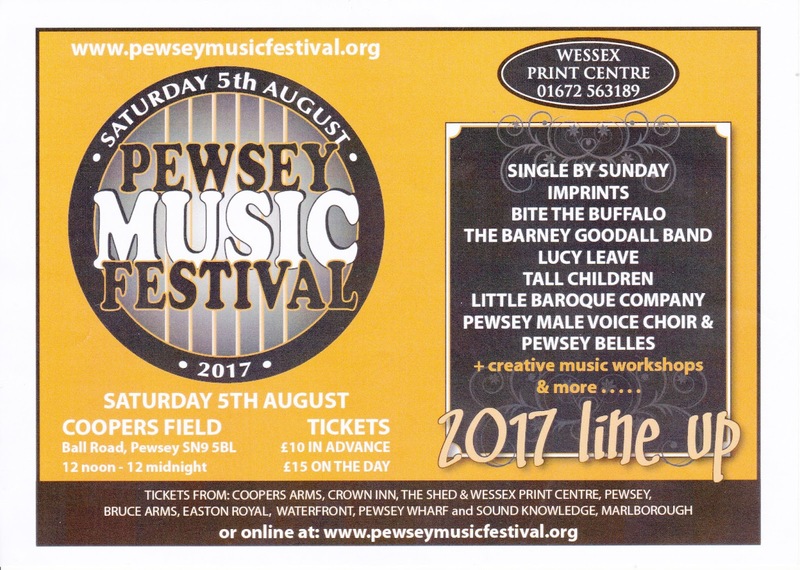 Pewsey Music Festival Here We Come! We've been chuffed to learn that the |Evening of Summer Music we put together last Saturday has raised £628 for the Bouverie Hall refurbishment fund. many thank to our co-stars Mothers Jam, R&R Folk Duo (the Richards Selman and Rees) and the White Horse duo (Babs & Maggie). 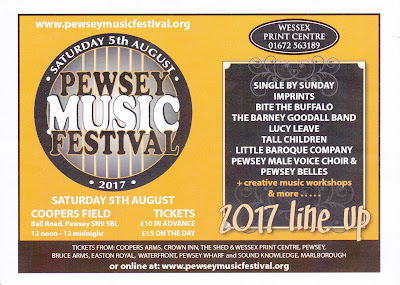 Next up is the finale of our season before we have the rest of August off and that is the Pewsey Music Festival which we will be kicking off along with the Pewsey Belles Ladies Choir.